You’ve probably heard by now about Ilhan Omar’s inflammatory 9/11 comments. When she cried ‘foul’ about being called out for it, he had an answer for that, too. Here comes the race card. No, wait… she’s added Muslim and woman. That makes her ideas beyond criticism, right? If you really believed you were an equal, you would stand and defend your ideas, not hide behind your hijab. It’s your half-witted ideas that are under attack, not your identity, you simpering attention-whore. So, the woman so angry about how her motives are being unfairly judged is suddenly the Amazing Kreskin and can say that’s what ‘really’ behind this ‘attack’? Useful idiots are playing along with her wounded bird routine, trying to turn Omar into a tragic figure. Republican freshman member of congress Dan Crenshaw of Texas has been a central figure in the ongoing war of words over words spoken by fellow freshman Ilhan Omar of Minnesota about 9/11. 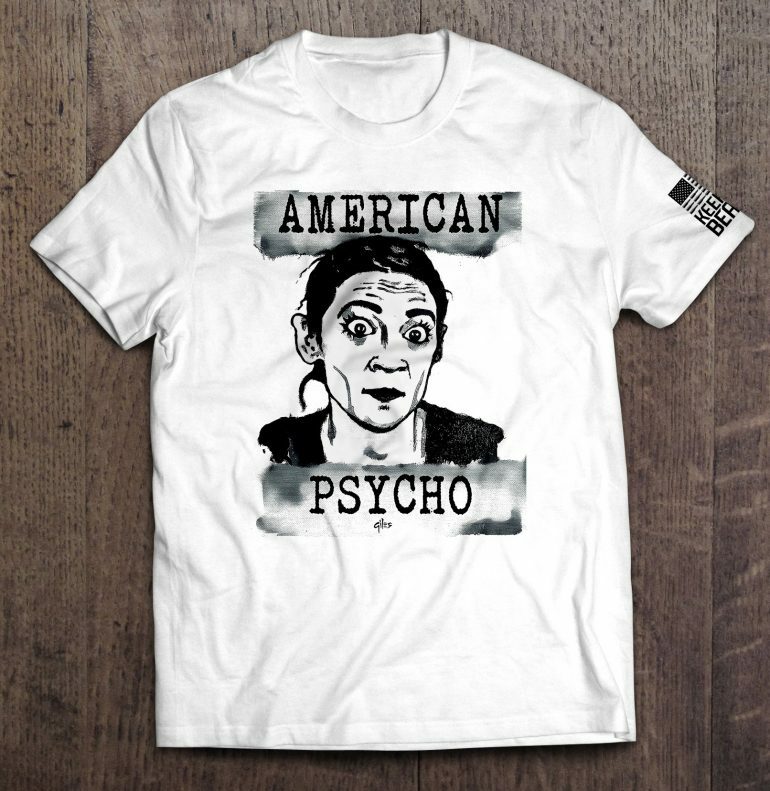 In a panel segment on MSNBC, analyst and SiriusXM’s senior director of progressive programming Zerlina Maxwell suggested that he has taken Omar out of context “on purpose” specifically to “generate more death threats” against her. Maxwell went to Trump before Crenshaw, and started by attacking the statements from Democrats like Speaker Nancy Pelosi for not being specific enough or condemning Trump’s remarks enough. Alright, intersectionalists, try playing your ‘Muslim’ card with this Imam, then. He’s got a bitter pill to feed you… tastes like the Truth. 1- Silence all Muslims who support democracy, reform and dialogue. 2- Promote extremists as the only Muslims worth listening to. 3- Allow extremist Muslims to promote Sharia Law. 4- Teach them how to abuse the law, then defend them. Yes, an Imam who’s made it his life’s work to oppose Islamists has been calling Omar out on her ideology. Good morning to everyone except Ilhan Omar, Rashida Tlaib, AOC, CAIR, Pelosi and all those working against the interests of this great country while waging war on its closest allies.